 Season 1 starts here, and the theme of the first season is how to make money with balloons. On the first chapter, Sue Bowler exposes the hurdles she had to overcome in her first years. She shares how she managed to go into teaching. 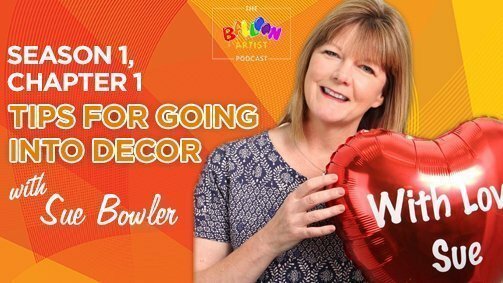 And most importantly – she lays the blueprint of how to go into decor as an additional income vector. Grab the resource the Sue mentioned in the interview – 5 coloring books resources collected especially for you, as well as the lions head design. Here is our affiliate link for Boomerang. This is a tool for sending emails later. I use it to remind prospects to re-book me 11 month later and to maintain a relationship by sending a mail every 3-6 months (all in advance).